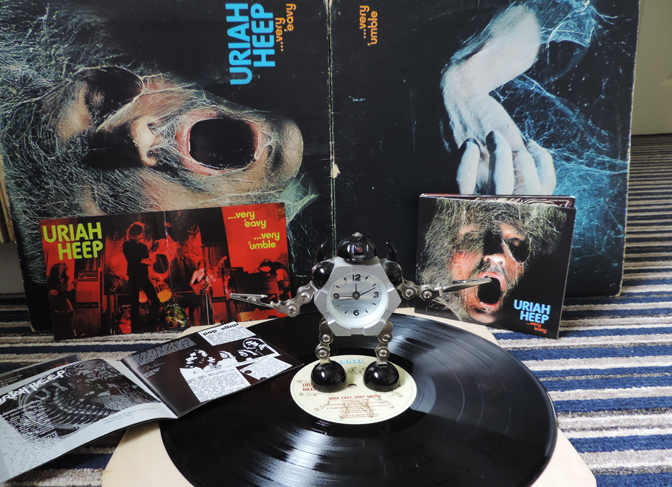 Uriah Heep - ...Very 'Eavy ...Very 'Umble | A Motley Miscellany of Oddities, Buffoonery, Criticism & c.
This year (2016), BMG begins an extensive reissue campaign of releases by one of the original Spinal Tap-influencing ‘rock dinosaur’ bands, the mighty Uriah Heep. 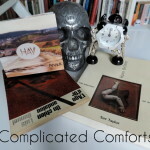 Along with an anthology, the first of these releases is, logically enough, the band’s 1970 debut – one of my favourite albums of all time – …Very ‘Eavy …Very ‘Umble. This album is probably not cool. Judging by the mostly negative reviews it got in 1970 (‘If this group makes it I’ll commit suicide’ and ‘it’s too loud, too repetitive, too predictable’ are representative quotes) it never was cool, but 46 years later it can stand proudly alongside any of the hard rock, blues rock, progressive rock or rock-rock albums of its era. And it was an era of rock; bear in mind that that particular year also spawned Deep Purple In Rock, Black Sabbath AND Paranoid, Led Zeppelin III and many more and, while the mighty Heep are perceived to be a relatively underground cousin of Deep Purple & co, they too ponced around the US in Lear jets and limos in a way that few new rock bands do nowadays. Judged on those 1970 albums alone, the band were clearly up there with the best. Slightly less heavy (but who wasn’t?) than Black Sabbath, more jazzy and poetic than Deep Purple, more riff-centric and bluesy than (1970-era) Led Zeppelin, …Very ‘Eavy… is monolithic but nimble, straightforward but, except in its most bludgeoning moments, not at all simplistic. Unlike most decades, the 60s is often felt, culturally, to have a clear and decisive ending; from the perspective of nowadays, the Stones at Altamont and the Manson Family in Death Valley ended the peace & love/flower power era that was already shaken by the revolutionary events and protests of 1968. But the pre-Uriah Heep story, that of a band called Spice, (essentially Heep sans organist Ken Hensley), talent-spotted while playing in ‘The Blues Loft’ in High Wycombe, could not be more redolent of the hippy era. To me, the best work of Uriah Heep always has a hazy aroma late 60s underground optimism and …Very ‘Eavy …Very ‘Umble is a kind of time capsule of a world almost as distant and quaint now as the Victorian Age. This was a time when – as the great Charles Shaar Murray wrote (in a Cream magazine T-Rex article in 1972, just as the world moved into another cultural phase) – “Any gentle freak who believed that Nostradamus and King Arthur were alive and well in a UFO hovering somewhere over Glastonbury Tor, or who read Tolkien and Moorcock over his brown rice and apple juice, just had to own the Tyrannosaurus Rex albums...” It was these kind of freaks, one assumes, who in their less gentle moments, wanted to rock out to Spice. In High Wycombe. Incidentally, it may be this very hippy-hangover aura that prevented Uriah Heep from being as influential on the metal scene as their contemporaries, Black Sabbath (whose musical background in blues rock was very similar). Indeed, I can personally testify that the whole flared-trousers-and-moustaches vibe of the Heep (as well as the slightly bland rock they were putting out at the time) was enough to prevent some 80s metal kids from checking out their older work. Anyway; Spice became a pretty well known band on the progressive rock circuit in the dying years of the 60s. In fact, their music as preserved on the first few LPs is very much ‘progressive’ in the late 60s blues rock sense (in which sense Led Zeppelin were also progressive), but not in the sense that ‘prog’ came to mean as the 70s wore on. 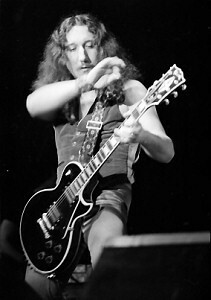 Mick Box, founder, guitarist and, to this day the real heart of Uriah Heep, began as a jazz player and it was perhaps this more than anything, that coloured the heavy blues rock that Spice played; parallel to the British Blues boom but not really part of it, the band used elements of the blues, but they were never constrained by its structures. 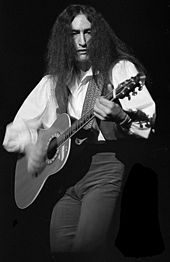 Ken Hensley: organ, guitar, vocals etc. An excellent funky drum intro which should be (has been?) 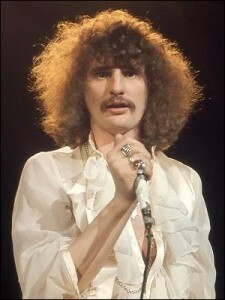 sampled leads into a dynamic blues-rock song with another perfect vocal by David Byron. The song is a relatively understated version of the kind of pleased-with-itself blues rock swagger that Whitesnake were to excel in later in the decade, and it has an excellent Mick Box solo too. A delicate and drama-filled version of the much-covered melancholy anti-war folk/protest song. Byron’s clear enunciation and expressive voice make the most of the (possibly slightly twee and pretentious) post-apocalyptic lyrics. Lovely mellotron-flute intro and lovely acoustic guitar; the key word is ‘lovely’. The great vocal is made even better by imaginative use of stereo. A somewhat quizzical and sad blues-rock song, Lucy Blues is, despite occasional claims at the time that they were Led Zep clones, the closest Uriah Heep comes to Led Zeppelin on this album; not all that close. And with all respect to the iconic Robert Plant, David Byron managed the same kind of expressiveness without the melodramatic whimpering and screaming. As the original sleevenote remarks; ‘hardly unpredictable but rather pleasant’. Nice piano work adds to the barroom blues feel, far less epic than the usual Heep sound. 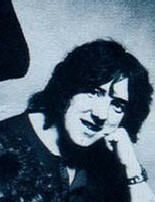 Byron’s English accent gives the song a strange and unique flavour, as it tends to do on all of the more blues-based material – one of the features that makes early Uriah Heep so distinctive. Meanwhile, Ken Hensley proves himself master of the classic blues Hammond organ solo too. Side two commences with one of the heavier songs on the album. Dreammare has an ominous organ intro, a strangely funky, reverby riff and a suitably feverish quality, enhanced by the speaker-to-speaker shimmer on the vocals. A nicely bad-tempered, squalling guitar solo too. 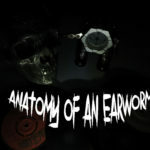 This is perhaps the only song where the claims of sheer noisy unpleasantness could be deemed fair enough; for non-rock fans anyway. Proto-Whitesnake swagger again (but even more so), Real Turned On is a cocky mid-tempo blues-rock tune with an angular riff, several good solos, tons of slide guitar by Ken Hensley and a good naturedly sleazy David Byron trying to lure a young woman with wine and so forth. Unreconstructed 60s freewheeling sexual (and arguably, but arguably not, sexist) revolution rock, it ends, oddly, with screeds of apocalyptic feedback. Archetypically 70s flared-jeans hard rock, with organs, screaming guitar and an impassioned David Byron vocal. The tune skips between sinister-toned, portentious organ and wailing vocals and nimble-fingered fiddlyness during which every band member gets to show off, before settling into a heavy blues riff. There are tranquil interludes and dramatic, siren-like guitar and even a Zappa-esque wah-wah solo. 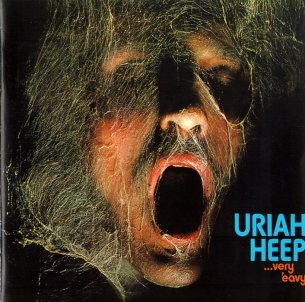 If you don’t like this, you probably don’t like Uriah Heep; fair enough. 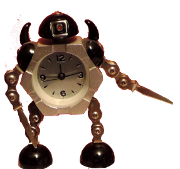 The final track on the album is also the most ‘progressive’, jazzy one, which manages to encapsulate all of the facets of early Heepdom in six minutes. The intro has David Byron intoning ‘aaahhh’s over a bass and organ scales before a dramatic, grandiose verse about justice prevailing, before the music becomes a kind of hoppity, percussive jazz with some excellent bass playing and very understated guitars. As the song builds (with some enjoyably silly vocalising; ‘justice, justice, just-iiiice‘ etc) it breaks not into rock but another jazzy verse/chorus and then a lovely soft pastoral interlude before fading out. Byron’s vocal is highly theatrical and generally one of the best he ever recorded and it’s just an excellent, dynamic end to a superb album that people don’t like as much as I do; their loss. As if all this wasn’t enough, the album is housed in one of the great rock sleeves of the era: a fallen warrior (David Byron in fact) covered in cobwebs, the darkness surrounding him only broken by the (superbly-fonted) logo and title. 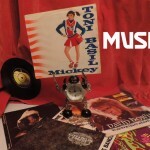 The gatefold features a photo of the band onstage. 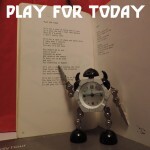 The album was released in the US in a different and slightly inferior form (missing Lucy Blues, and featuring instead the great Bird of Prey from the band’s second album, Salisbury). 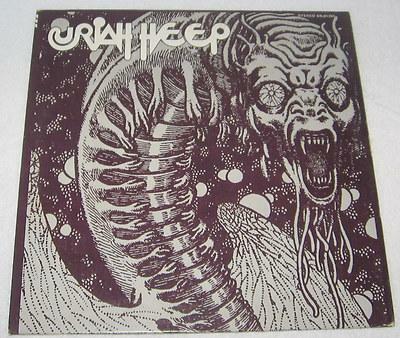 The US album is simply called Uriah Heep and its cover – a kind of dragon/wyrm thing – is not one of the great rock sleeves of the era. 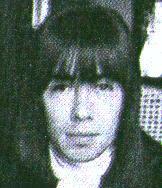 An early version recorded by Spice before they changed their name to Uriah Heep. Interesting, not hugely different from the album version really, but Byron’s vocal has less feeling and it’s generally not quite as good. A rocking Spice tune, this features the kind of dynamics that early Heep excelled in, plus another strangely English David Byron vocal and some great funky drum breaks. BMG’s latest version is in all regards superior to the 1996 version: wisely retaining the whole of the original album (but with beautifully remastered sound) as disc one of two, it adds an entire (and to be fair, slightly inferior) version of the album on disc two. These are unreleased (earlier or alternate takes) of most of the songs, plus the US mix of Bird of Prey and a nice Spice track called Magic Lantern. 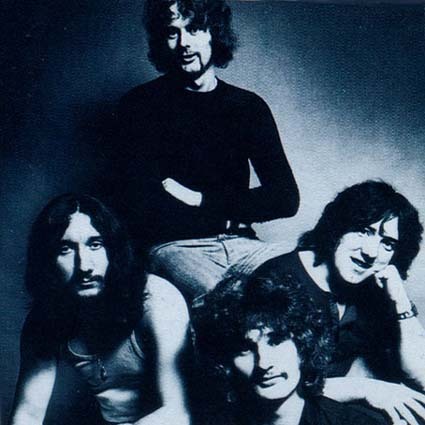 Although the earlier versions are, naturally, mostly not quite as good as the finished ones, they are nearly there and, while Spice without Hensley can never equal Uriah Heep, that late 60s atmosphere, an indefinable (and you would think incompatible) mixture of unpretentious ‘let’s just get up and play’ attitude and love of airy, fantastical romance is present in its most concentrated form. 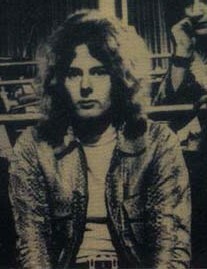 Ken Hensley doesn’t play on any version of Come Away Melinda; Colin Wood plays keyboards on both that track and Wake Up (Set Your Sights), which were recorded before Hensley joined. And in what way is the US version of the album inferior? Bird of Prey is one of the very best tracks from their early years; Lucy Blues, which it replaces, is probably the least interesting. Thank you for your comment. I will change the wording, I only meant that the bonus track was by Spice rather than UH, not that Ken Hensley played on the album version. As to the US version, obviously it’s a matter of opinion. I think Bird of Prey is one of the best songs on Salisbury, but I feel its inclusion (and the lack of Lucy Blues, which I like a lot) on Very ‘Eavy… takes away some of the album’s cohesion & changes its feel & flow. I’d probably feel differently about that if I had heard the US version first though.